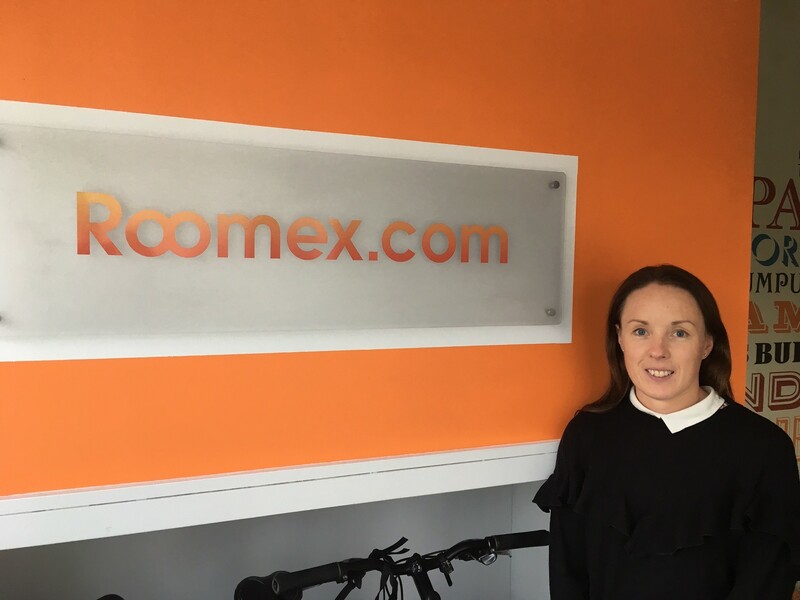 Clare Dillon is the Financial Controller at Roomex. Originally from Limerick, Clare moved to Dublin a few years ago and she brings more than just her professional qualifications and experience to the job. As a fully-fledged Triathlon athlete, enthusiasm, endurance and speed of thought and deed are other attributes Clare finds useful in the office. Can you tell us about your background and how you ended up at Roomex? Any other learnings from your past experience that you brought to Roomex? Can you tell me about any particular big projects that you’ve being involved in with Roomex? If you were on the other side of the fence, as a financial controller of a company who uses Roomex for its hotel bookings, what benefits of Roomex would really appeal to you? Outside of the office, what do you enjoy doing in your freetime? Do you see any parallels between the dedication needed for Triathlons and your work environment? Roomex is attending the FD (Financial Directors) Surgery event in Manchester on Nov 1st. Just to finish up our coffee break chat, can you tell us a little about that?